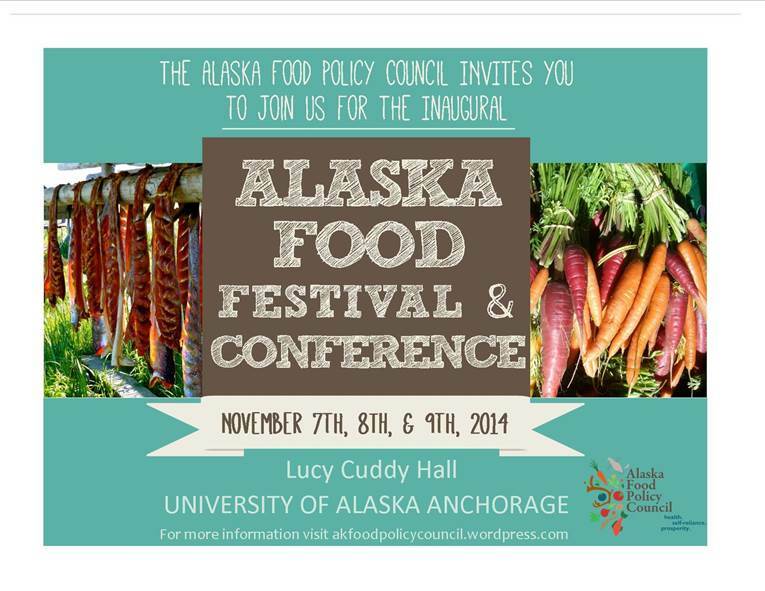 Three Sitka residents will have prominent roles during the inaugural Alaska Food Festival and Conference on Friday through Sunday, Nov. 7-9, at the University of Alaska Anchorage’s Lucy Cuddy Center. 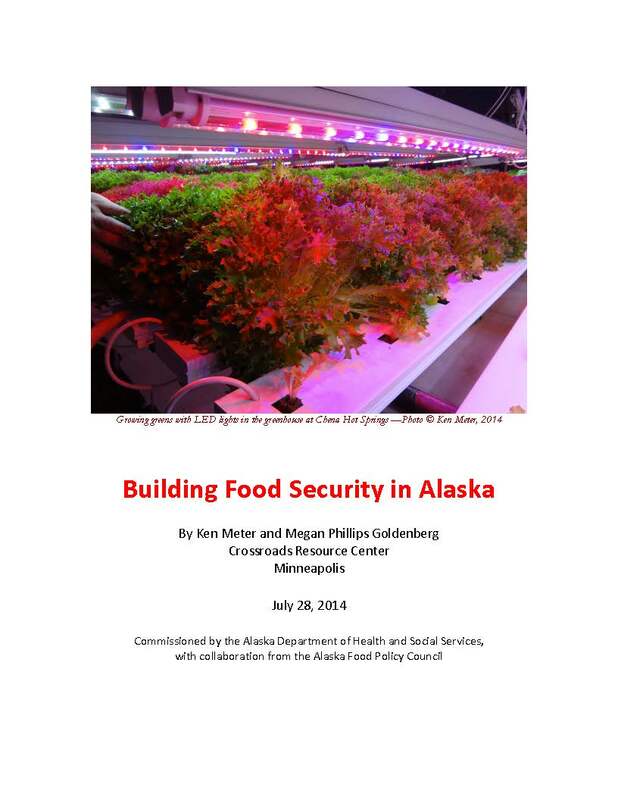 This event is hosted by the Alaska Food Policy Council. Sitka Local Foods Network Board President Lisa Sadleir-Hart will deliver one of the two keynote speeches during lunch on Friday, when she will discuss food security and the results of the Sitka Community Food Assessment. Keith Nyitray, president of the Sitka Food Co-op board, will participate in a panel discussion Friday afternoon about the future of food cooperatives in Alaska. Gordon Blue, the president/executive director of the Alaska Sustainable Fisheries Trust (which operates the Alaskans Own Seafood community supported fishery program), will participate in a Friday afternoon panel discussion about innovations to enhancing local fishing livelihoods in coastal Alaska. This event has a different theme for each of the three days. Friday is the Alaska Food Policy Conference, which features local and national speakers who will present and lead discussions on a variety of food security, production, business and community issues. Saturday is the Alaska Food Festival, which gives participants to sample a variety of Alaska food products, attend short classes on various food topics, shop at the farmers market, etc. The event wraps up Sunday with the Food System Open House, where participants can visit sites in Anchorage that are doing exciting work in our food system. To register for the Alaska Food Festival and Conference use this link, http://akfoodpolicycouncil.wordpress.com/conference/register/. Registration is $125, or $75 for students. For questions or more information, please feel free to contact the Alaska Food Policy Council at 1-907-269-8072 or akfoodpolicycouncil@gmail.com.